Our Mission: Tallgrass Theatre Company strives to enrich the greater Des Moines community by providing a venue for new and unique performance work that is both entertaining and evocative. 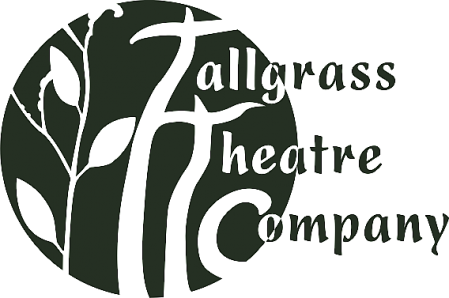 Tallgrass Theatre is the brainchild of two post-graduate theatre students who found themselves without a venue for their collective artistic vision. The two had discussed the idea of a local theatre company that, like the tall grass prairie, had deep roots within the state. Another appealing metaphor that the thespians agreed fit their ideals was the rebirth of the prairie from year to year, which allows them to stay fresh with constant change, yet with firm and steady bases from which to spring.